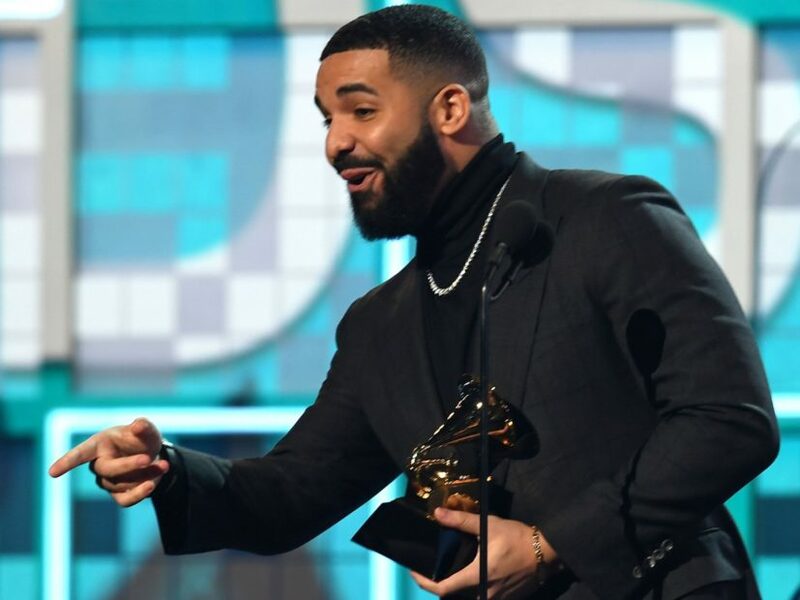 Los Angeles, CA – Drake was on hand for the 61st Annual Grammy Awards in Los Angeles on 10 February, where it was nominated for seven awards. "We played an opinion based on the sport, not of the facts based on the sport," he said. "You have already won if you have people singing their songs, word for word, if you are singing in your hometown. You're already winning, you don't need this here." Boom. Cut to a commercial. Naturally, Twitter was quick to point out the soup. Take a look at some of the best reactions below. Drake Proclaims Meek Mill Has Had "The Best Back Of All Time"